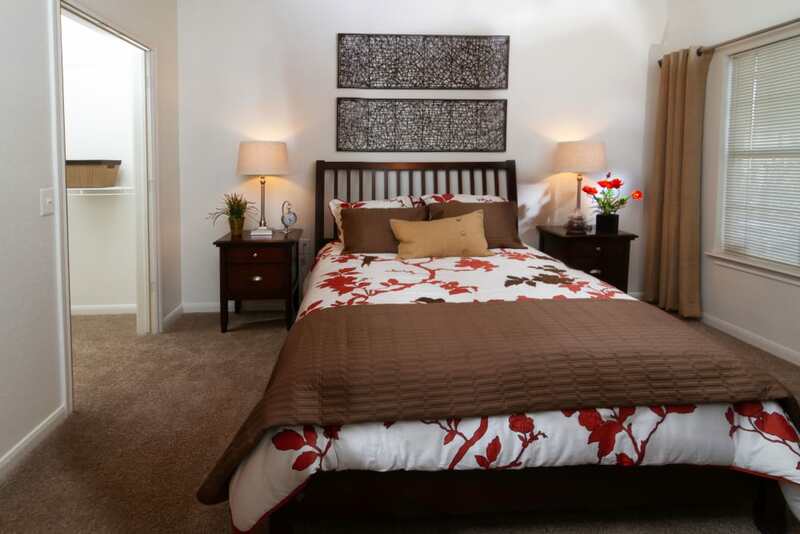 Take a peek inside our Sandy, UT, one, two, and three bedroom apartments for rent, complete with cozy and modern interiors. Your breakfast bar is perfect for quick meals before work, and your extended dining space will be great for hosting dinner parties or game nights with friends. After a long day at the mountain, return home to your cozy nook and watch the sunset on your own private balcony or patio. 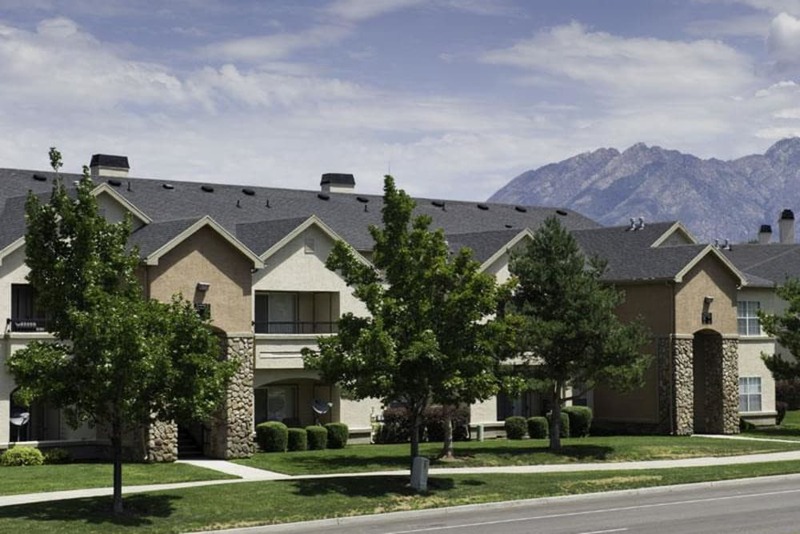 Browse our photo gallery to see all that our Sandy, UT, apartments for rent have to offer. 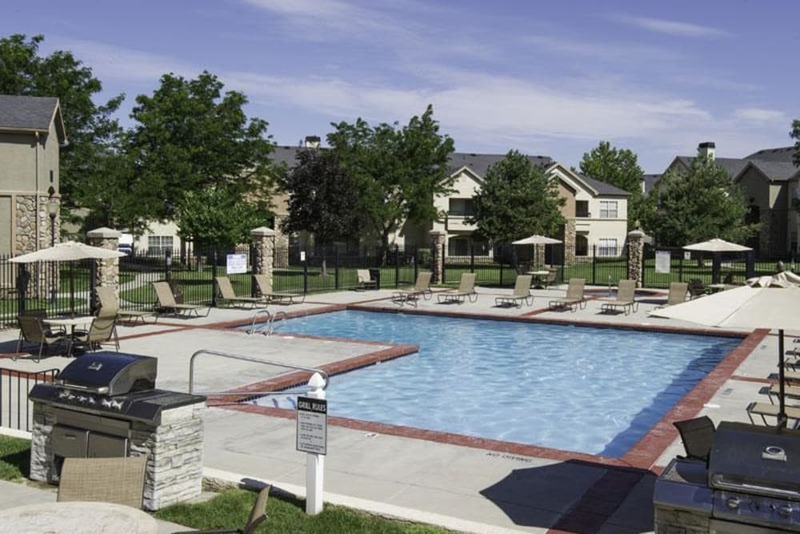 Enjoy all of the added amenities we’ve picked out for you at Alpine Meadows Apartments. 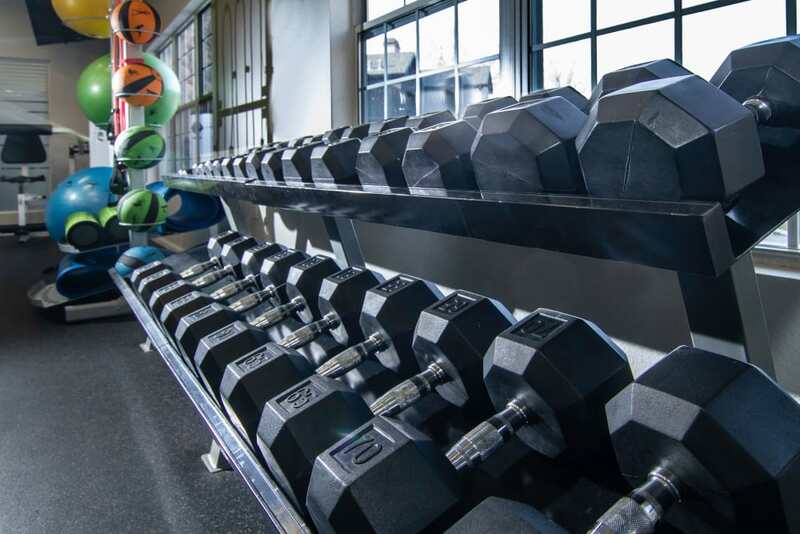 Start your day with a heart-pumping workout in our state-of-the-art, 24-hour fitness center. Take a dip in our sparkling pool, and then relax in the spa. 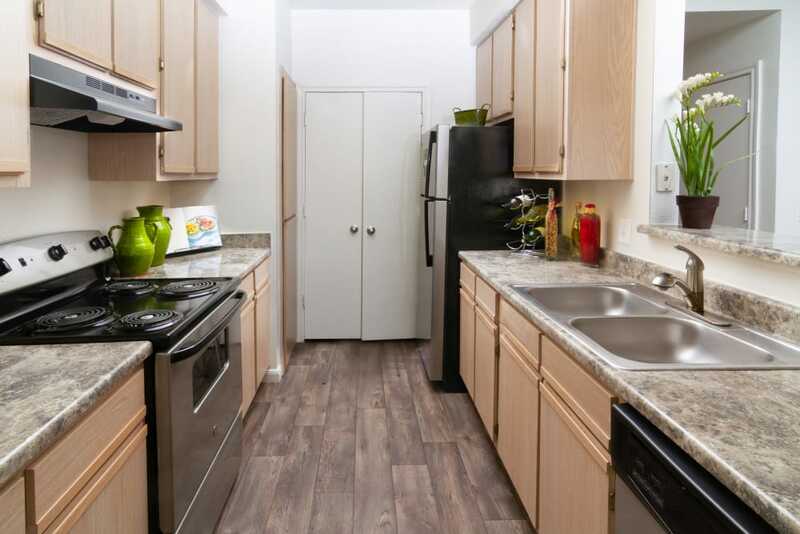 You won’t even have to leave your apartment to soak in the gorgeous views that Sandy has to offer. 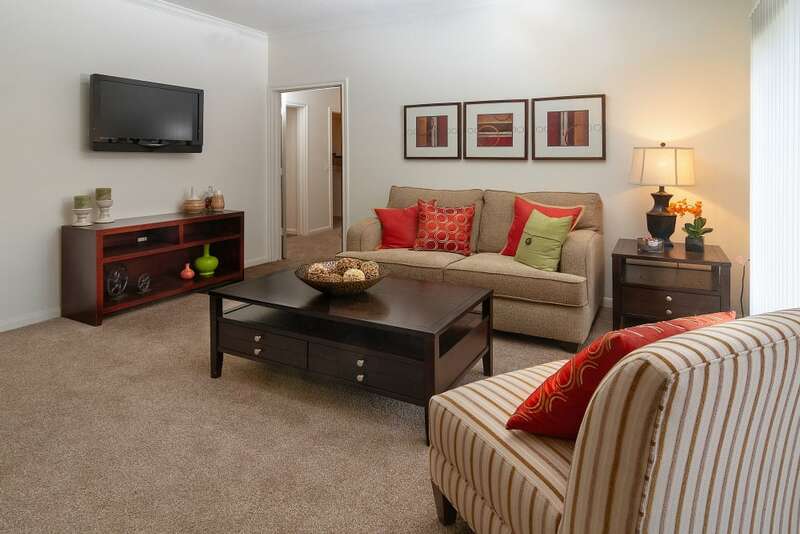 At Alpine Meadows Apartments, there’s no other place you’ll want to call home.